Review: This is one of the best scores ever written for a musical, where music and lyrics make a perfect match and the result is always delightful to my ears. Just to think that songs like “Big Spender”, “If My Friends Could See Me Now”, “There’s Gotta Be Something Better Than This”, “Where Am I Going” and two big favorites of mine that I hum a lot, “I’m a Brass Band” and “I Love to Cry at Weddings” all originated here. This London recording is very similar to the Original Broadway Cast and I can’t say it brings anything new to the score. The orchestrations by Ralph Burns, perfect for Bob Fosse’s choreography, sound wonderful and there’s more of it in this recording. In fact, some of the songs are longer here. 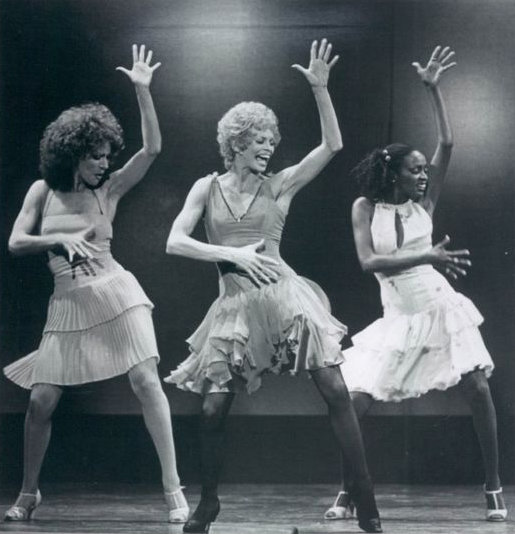 “There’s Gotta Be Something Better Than This” is one of those and it’s more contagious here than in the Broadway cast. 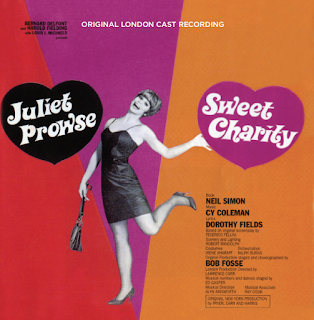 As Charity, Juliet Prowse’s voice may not have the fragile sweet sound we found in Gwen Verdon’s, but she delivers her songs with heart and her rendition of “Where Am I Going” is very emotional. 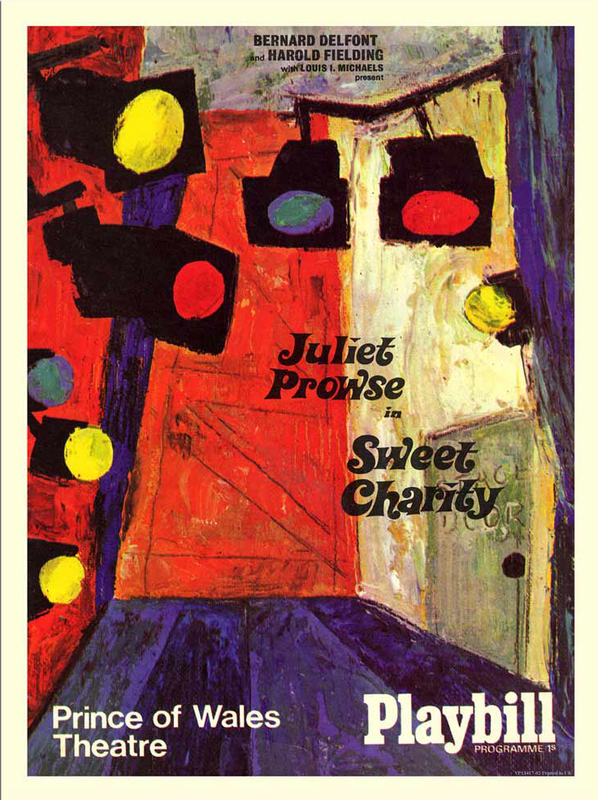 As her friends, Josephine Blake and Paula Kelly (who later would repeat her role in the movie adaptation), are terrific and their “Baby Dream Your Dream” goes from funny to heart breaking. As Charity’s possible fiancé, Rod McLennan has a nice voice and it’s a pity they didn’t record “I’m the Bravest Individual” for this album. If you asked me if this is better than the Original Broadway cast, I would say that I miss Gwen Verdon, but the rest is probably better and I love the fact that there’s more music here, including an orchestral “Charity’s Theme”. The fact is this is Musical Theatre at its best and it’s a glorious score!